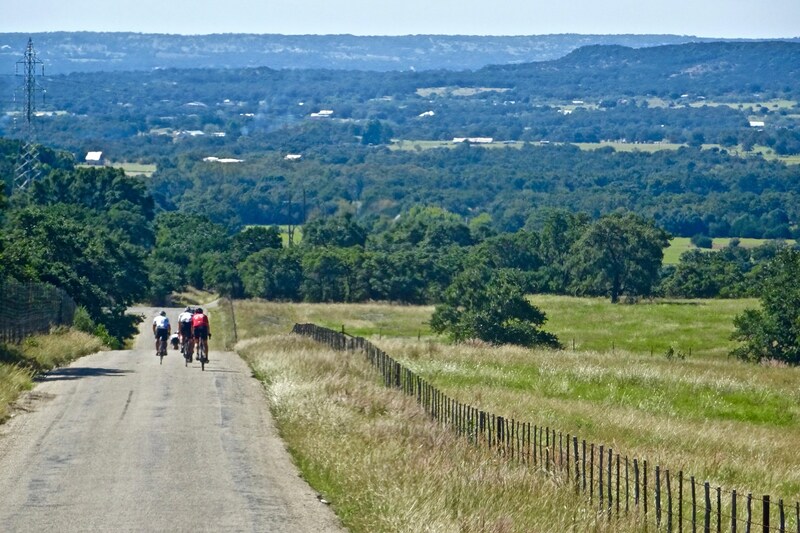 You tell us what you want to experience while cycling in the countryside of Austin, Dripping Springs and Fredericksburg. We create a concept of that cycling experience for you based on your preferences along with your cycling experience and comfort on a bike. 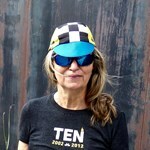 A local TXBT crew member is selected to ride with you as a guide for the route and a narrator about the area. 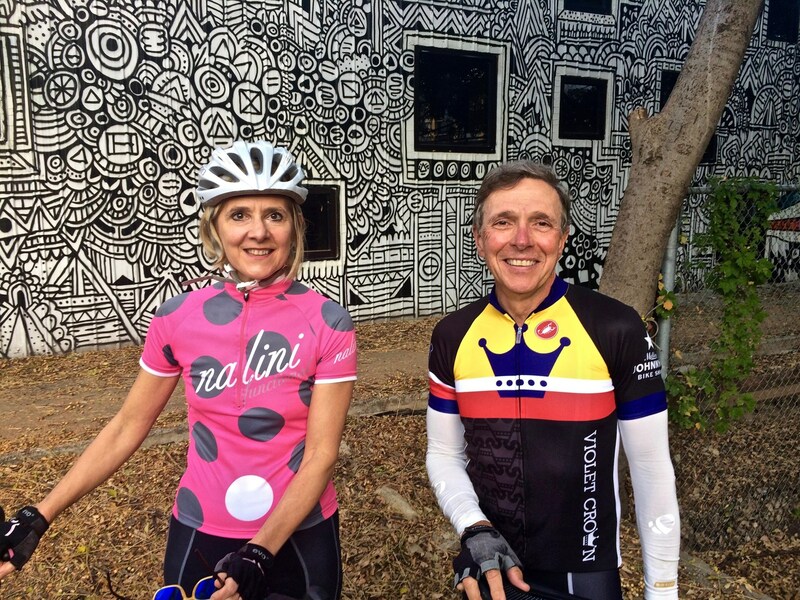 You will be cycling with a new friend who knows the area. 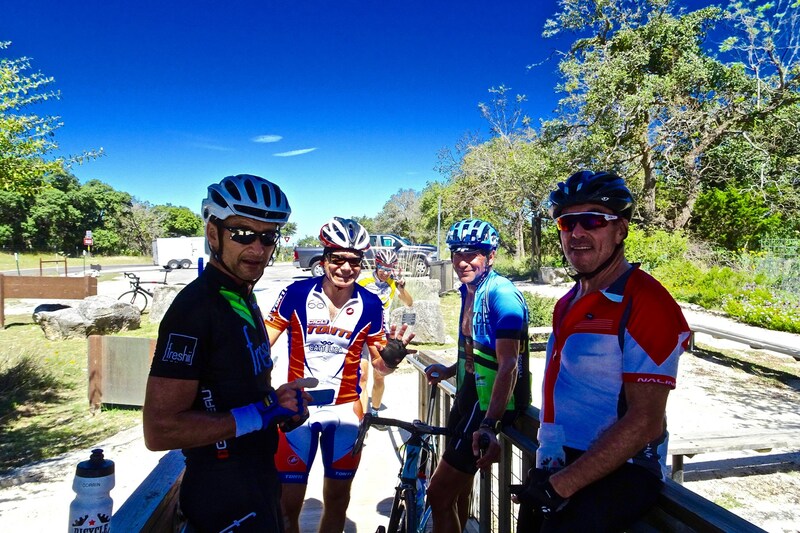 Photography, ride nutrition are provided. SAG is available if needed and priced separately. 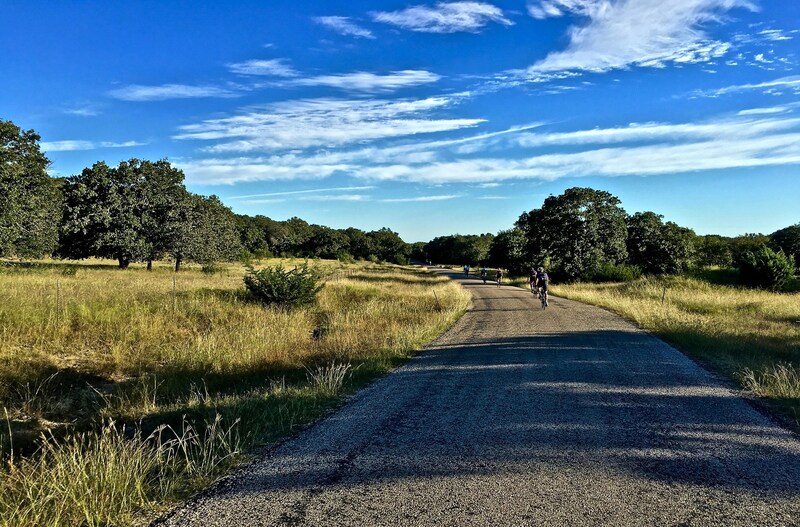 East of Austin is in the Blackland Prairie and is relatively flat compared to the west side of Austin which is the beginning of the hill country. 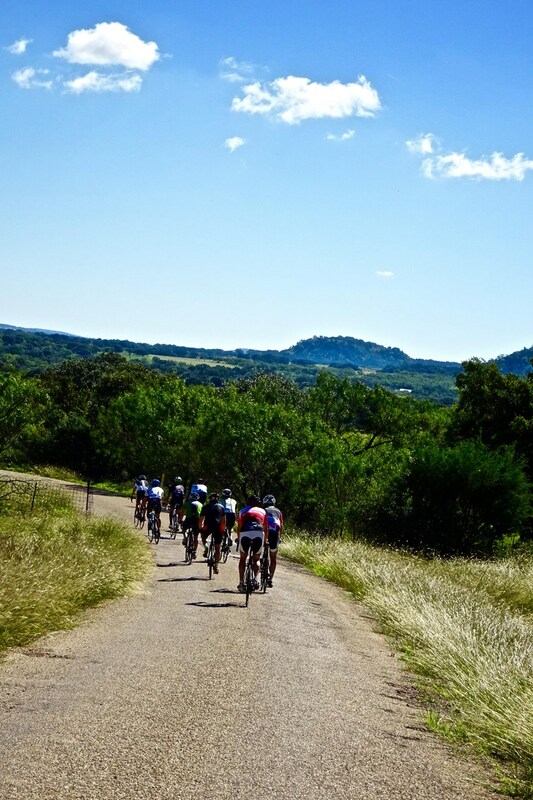 We plan rides for a single or groups, in the flats for a country feel without the challenges of hills, and/or in the hill country with low rolling hills or deeper into the hill experience with vistas that open up before you. 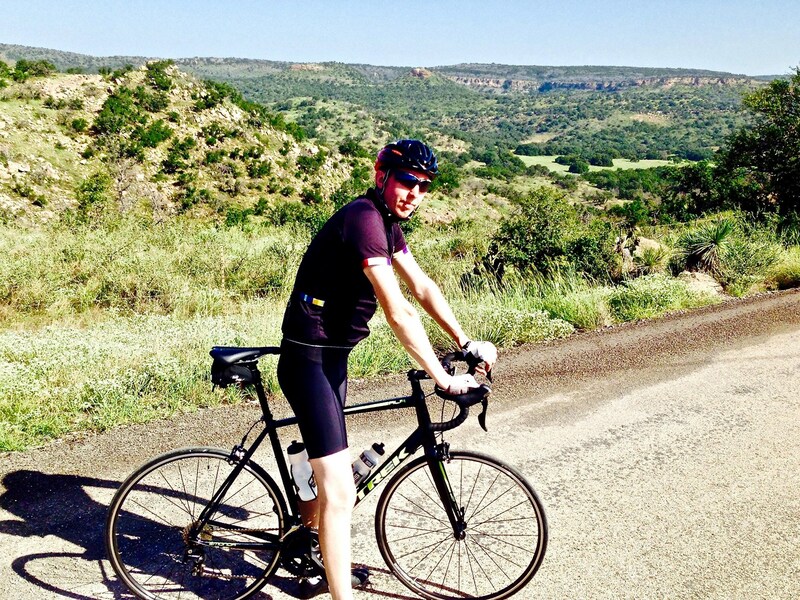 There isn't a set description as each cycling experience we create is specific to the guests' requests. 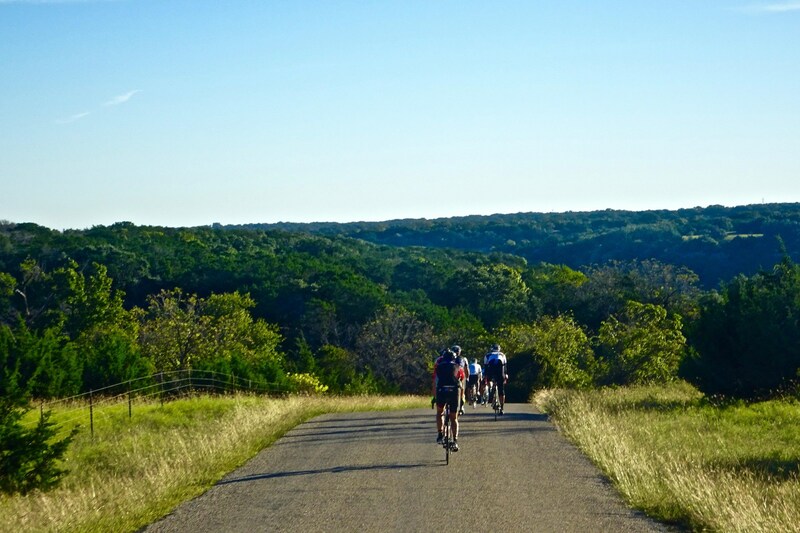 Tell us what you want to have happen on your mileage ride east of Austin, west of Austin...all the way to Fredericksburg and beyond. We enjoy the creative process. Let us create with you. 40 hourly rate - sliding scale based on number in group. 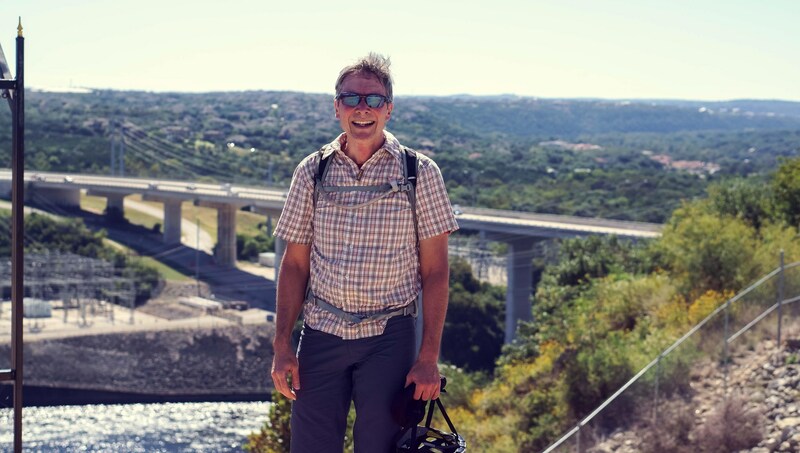 You may bring your own bike or we can provide bike hire services. 50 This is an estimate of the rental charge. 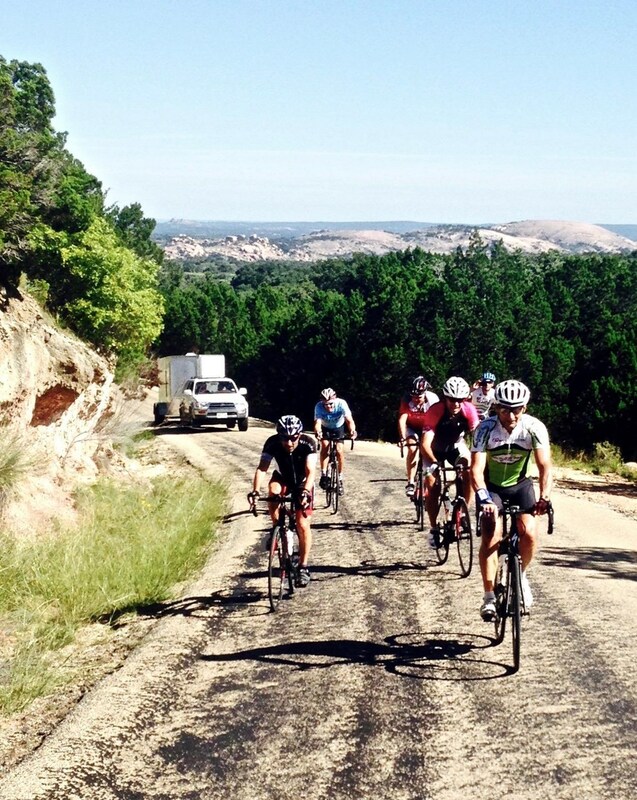 TXBT Guest Review of Hill Country Ride on Trip Advisor. 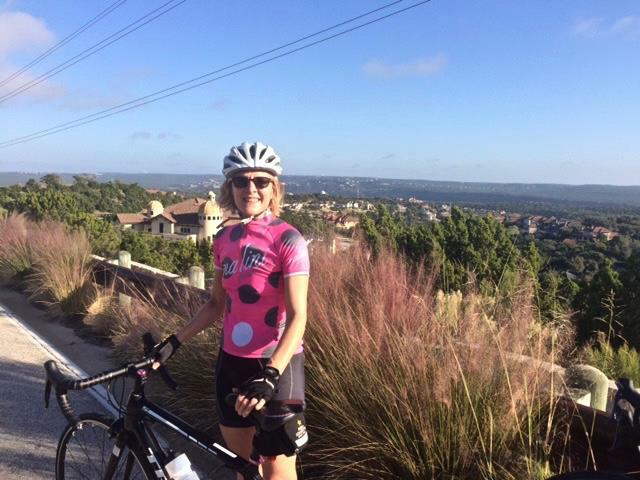 Day 2 was a ride that came with a request for hill-climbing from a cyclist that is not a racer but loves to ride and climb hills. 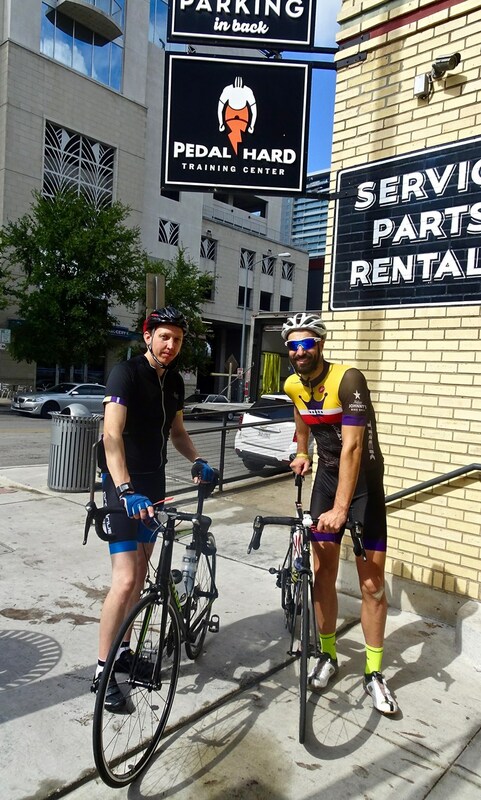 Dennis put together a full-day ride that perfectly met my request. 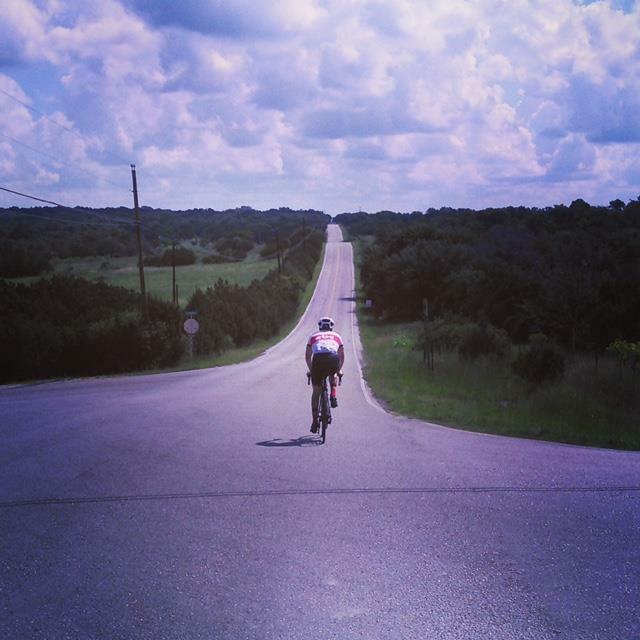 I was introduced to many of Austin's road climbing hills and Dennis, who really enjoys racing, made me feel completely comfortable riding with me the entire day. 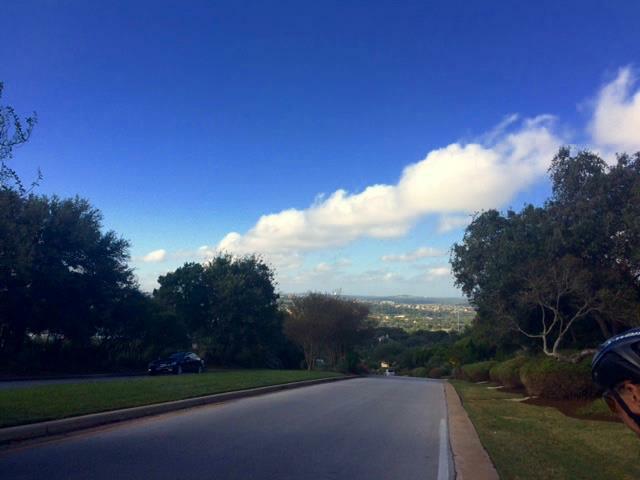 The ride challenged me to be a better rider ... more and a better hill-climber and fulfilled my requested ride perfectly. It was a privilege riding with Dennis. I'm very grateful for the work that Deaton and her team are doing. These are amazing representatives of Austin. 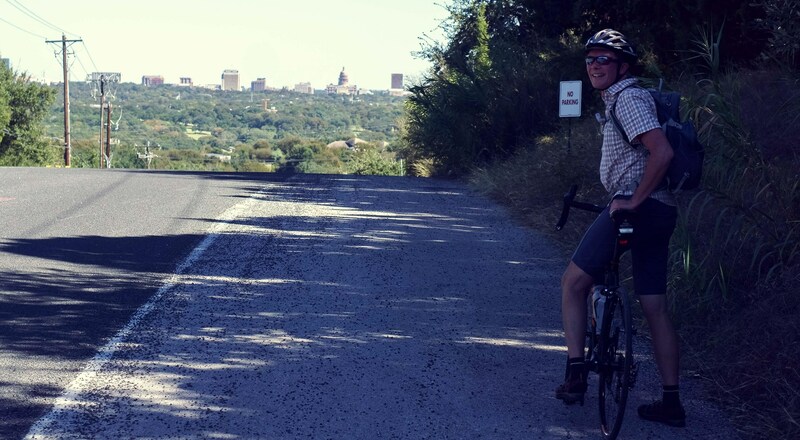 Note from Deaton: Day 1 was an evening ride in the city of Austin.